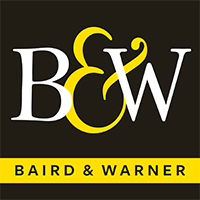 With so many brokerages to choose from, why join Baird & Warner in Lincoln Park? Try to be a systematic as possible when looking for the right office. First, create a list of the offices in your area. Next, research each brokerage by talking to friends and spending time on their websites. From there, whittle down your list by making eliminations based on reputation, location and responsiveness to your inquiry. As the last step, interview at least three Managing Brokers. This is the person who will infuse your experience with education, counsel and mentoring throughout your career. It is extremely important to find the right environment that will help drive your success. Every brokerage office is led by a Managing Broker. Many Managing Brokers also sell real estate and compete with their brokers while others serve as full-time mentors and educators. At Baird & Warner Lincoln Park, David Bailey is the full-time managing broker. 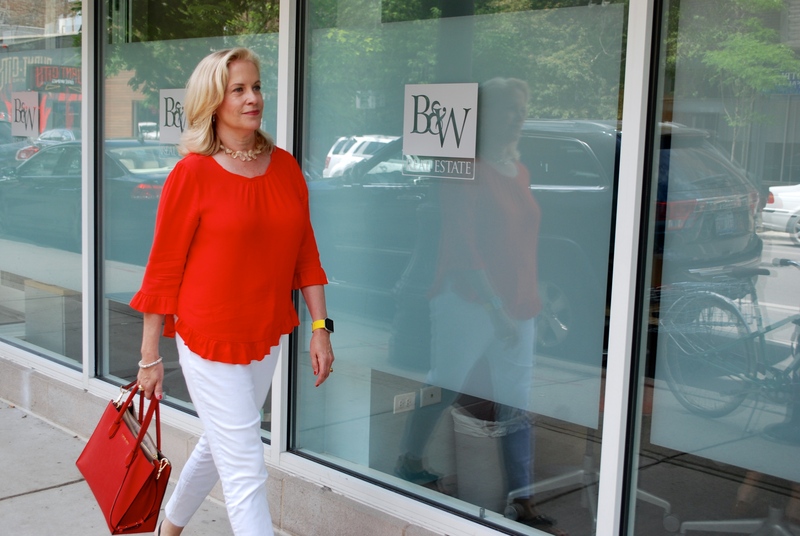 Because Baird & Warner Lincoln Park emphasises new broker training and mentoring, our office also employs Diana Duvall as a full-time, non-competing Assistant Manager. Both David and Diana are charged with equipping new brokers with the tools, information and education you need to feel confident in all aspects of launching your real estate business. Your interviews with Managing Brokers are just as much fact-finding missions for you as it is for the broker. When meeting Managing Brokers, ask yourself questions such as: Do they seem committed to my success? Will this person be available when I need them? Do I understand their teaching style? Were they successful sales brokers in the past? What is their training schedule? It is also fair to ask for the contact information of a few new brokers so that you can find out about their experience at the office. Take a tour of the office and check out the shared computer space, marketing materials at your disposal and open working areas. Should I join a large or small office? While there are hundreds of brokerages throughout the Chicagoland area, one important factor to consider is the whether you are looking for a large office (100+ brokers) or something smaller. As a new broker, there are definitely pros and cons to both models. At a smaller office, you should have more direct access to the Managing Broker (assuming they are not also selling!) but there will be less listing inventory for open houses and fewer transactions to learn from. At a large office, there is more opportunity but you have to show initiative to take advantage of it. You will always have open houses available and a large number of brokers in the office to learn from and emulate. In addition, you will generally have a higher level of training opportunities and staff support.